Columbia Public Schools has found its chief equity officer for the district. Carla London will be the chief equity officer after serving as the district’s director of student services. According to Columbia Public Schools, London has also served as the district’s supervisor for student and family advocacy. London also coordinated the Aspiring Scholars program for secondary schools from 2002 to 2006. Before working in the district, London was a middle school teacher in Texas. Two top administrative vacancies at Columbia Public Schools are now filled for this fall. CPS announced Hickman High School Assistant Principal Tony Gragnani will move up to principal of that school, while Battle High School Assistant Principal Melita Walker will be the new principal at West Middle School. 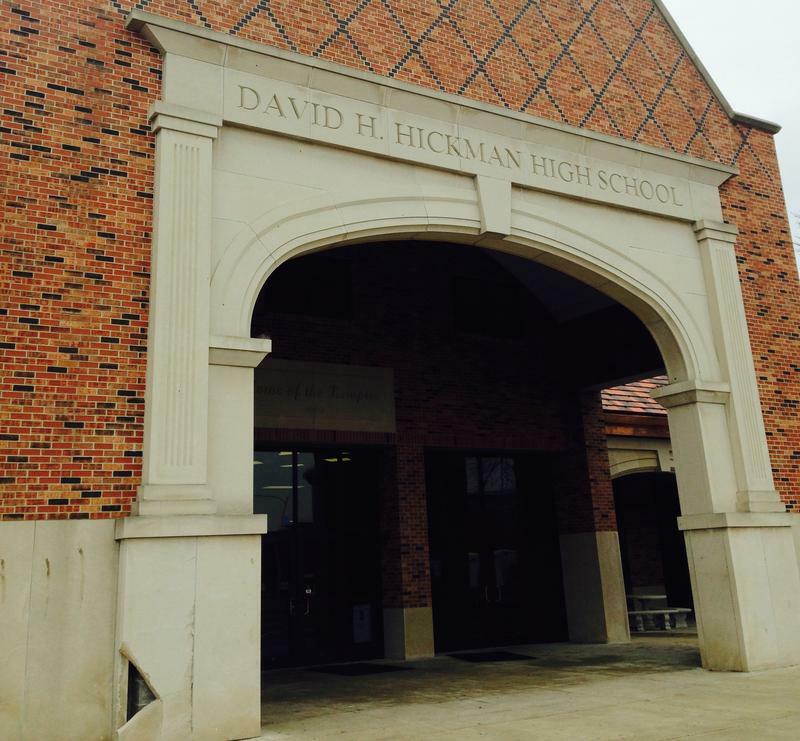 Gragnani has served as an assistant principal at Hickman since 2014. He says the relationships he’s built during his time there will be important when taking on his new job.